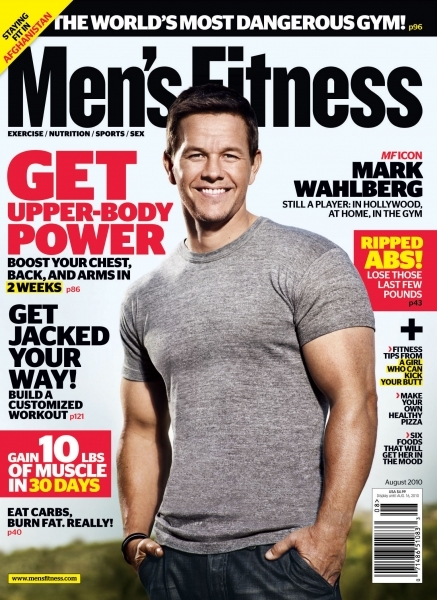 Today only Tanga is offering a 1 year subscription to Men’s Fitness Magazine for $3.99. Use the coupon code SOUTHERNSAVERS when you get to checkout and you’ll see the discounted price. That makes it 39¢ an issue! Men’s Fitness Magazine is full of useful tips and information on workouts, gear and nutrition.